Has the following ever happened to you: you finally get to one of your dream destinations only to find it swamped with other travellers? You have to jostle for space and all your photos are full of strangers obscuring the sights you’ve waited so long to see? Well, you’re not alone. It happens to the best of us. Ten years or more can go by between the time a destination makes it to my “dream list” and the time I finally make it there. A place which was off-the-beaten-path ten years ago could easily be a “top destination” now. 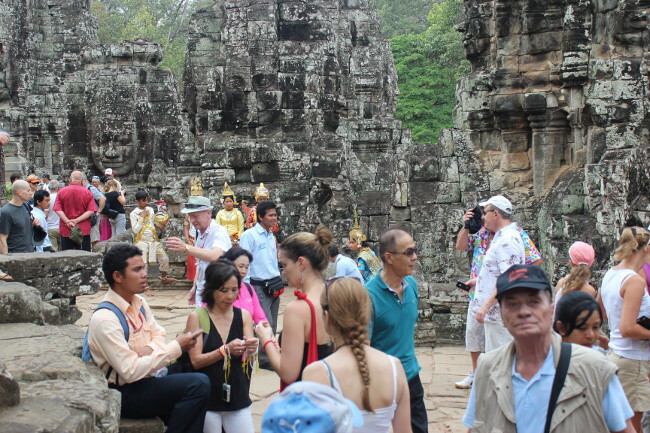 Angkor Wat in Cambodia is a good example. So how do you go about finding the off-the-beaten-path spots that are known only to locals and a handful of travellers? 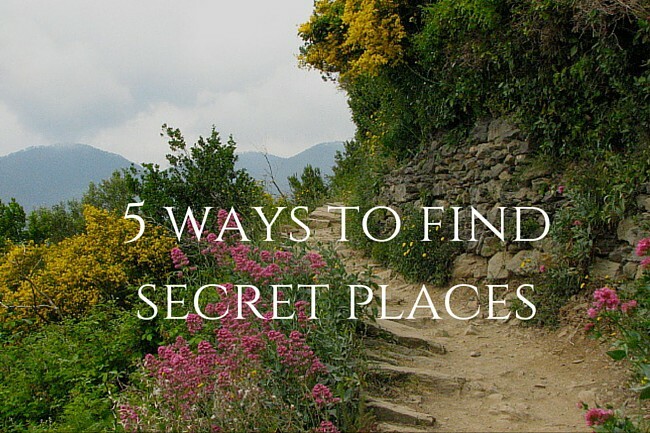 Below are five ideas on how to start finding your own secret places. Just make sure you don’t wait too long to visit! Bloggers are way ahead of the curve when it comes to emerging destinations. By the time the mainstream media (TV, newspapers, glossy magazines) start gushing about a “new” destination, tour buses have already invaded the place. Bloggers are usually writing about locales they have just visited or where they’ve settled down, so you get up-to-date information instead of relying on dated information from guidebooks. As well, bloggers are independent and often long-term travellers, so they tend to stray off the beaten path. 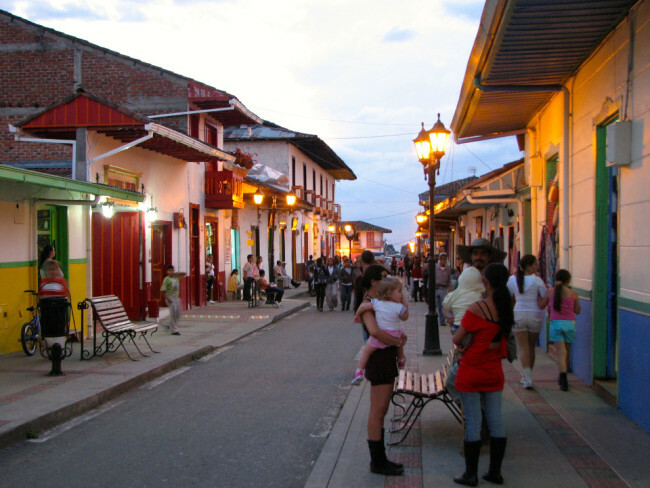 In 2010 I travelled to Colombia after reading several posts by bloggers (including solo females) who were raving about it. It wasn’t in the mainstream media yet, and sure enough I didn’t see a single foreign tour bus. Same story with Croatia where I went in 2006, and Nicaragua in 2003 (although in the last two cases my information came from paper newsletters since blogs were not yet widespread). Even though these three countries have now gained popularity, you can certainly still find spots within them that aren’t well known. Romania got on my radar last year. Romania is all over the blogosphere at the moment! 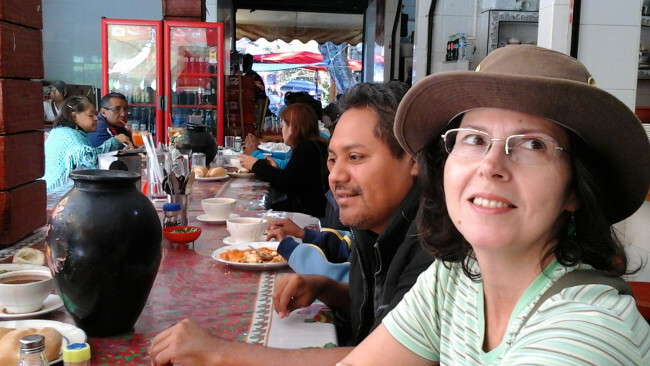 Of course, the best source of information about “secret places” once you’ve landed in a new country are the locals themselves. Whenever you find yourself chatting to a local person, ask her for her favourite spots to visit nearby, or even her favourite restaurants and cafes. Or ask your AirBnB host. For a more immersive experience, you can participate in volunteer programs such as Workaway, WWOOF, or the Help Exchange. 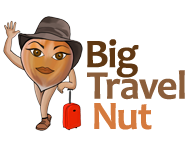 You’re sure to discover many new places that are not crawling with tourists and be able to enjoy them like a local while spending very little money. If you find volunteering too rugged, house-sitting is also a great way to find out-of-the-way places. If you like having space to spread out and pet company, this could be for you. I’ve been house-sitting for almost three years through TrustedHousesitters. 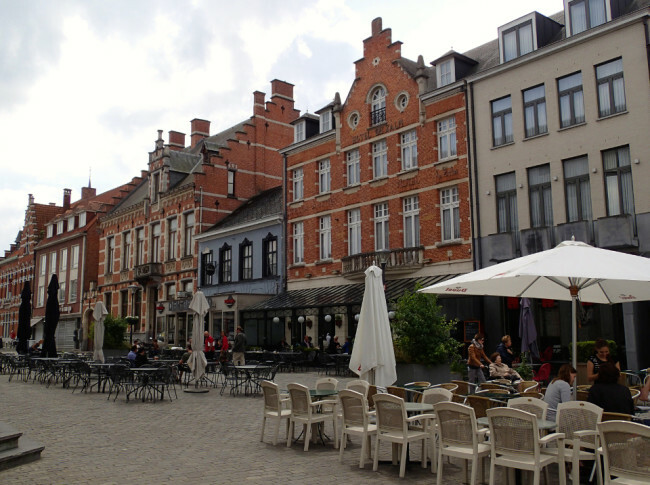 Although some assignments are in popular places like New York, London, and Sydney (with the competition to match), many are in rural areas or small towns with no or little tourism. Through house-sitting I’ve discovered places such as Wolfville, Nova Scotia (Canada), Herentals (Belgium), Bunbury and Tamborine Mountain (both in Australia), and Manfredonia (Italy). I didn’t have to fight my way through tour groups and line-ups in any of these places and they were all rather pleasant. As a bonus, homeowners you’re house-sitting for are themselves locals and they’ll be able to give you tips about their favourite spots. I just discovered this site recently. Atlas Obscura bills itself as the “definitive guide to the world wondrous and curious places”. It’s a collaborative project whose aim is to discover amazing hidden spots and share them with the world. Okay, some of these curiosities are located in well-trodden cities (Rio de Janeiro anyone?) but there are still plenty of discoveries to be made browsing around the site and it may give you ideas on where to visit next. If you prefer your oddities presented in well-categorized pin boards, they also have a Pinterest site. If you’re already in a location but are looking for new restaurants, coffee shops, fun things to do, nightlife or shopping, check out foursquare.com. I just tried it and discovered a high rated coffee shop in my neighbourhood that I had never heard of! Besides activity categories, you can also select Top Picks or Trending to see what’s hot at the moment. Since a lot of locals use foursquare, you’ll be able to find great places that are not in the guidebooks. Any more ideas to find secret places? Let me know in the comments. I always use foursquare dot com to find any great restaurant available nearby.